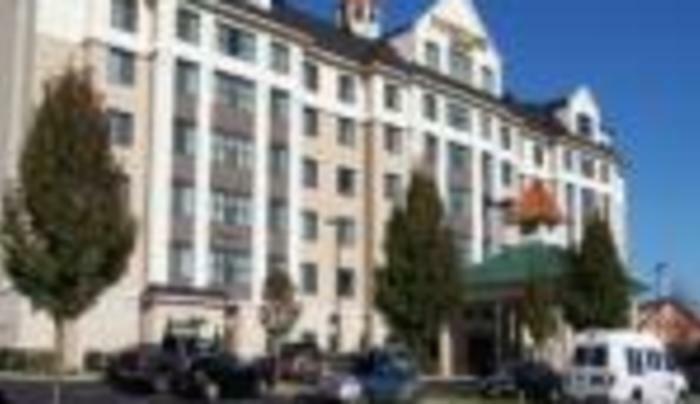 Enjoy your stay at the Courtyard by Marriott Long Island MacArthur Airport Hotel. 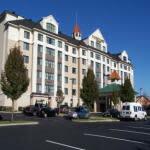 Our Long Island hotel offers spacious accommodations and assurance that you will have a comfortable experience. Our hotel is only a few miles from Long Island Macarthur Airport and offers a complimentary airport shuttle service. 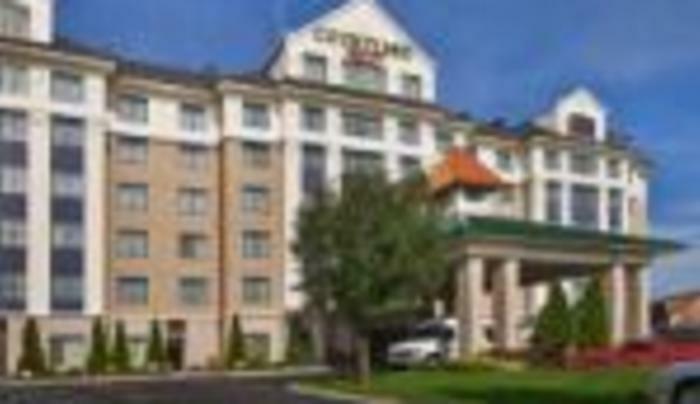 Additionally, our Long Island hotel is centrally located off Interstate 495 and is 0.5 miles from LIRR Ronkonkoma Train Station. Our state-of-the-art lobby features inviting, flexible spaces with complimentary Wi-Fi and access to the latest news, weather and NY airport updates via our GoBoard. Our on-site restaurant “the Bistro” offers healthy eating choices, a variety of breakfast and dinner options, an evening bar and specialty beverages by Starbucks coffee. Come stay, eat, drink and connect. Our hotel guest rooms on Long Island, NY, include spacious granite bathrooms, productive workspaces, microwaves and refrigerators. A 24-hour business center is at your disposal, and our fitness facility and indoor heated pool and whirlpool will keep you stress-free.